I have been using classtools.net for many years. 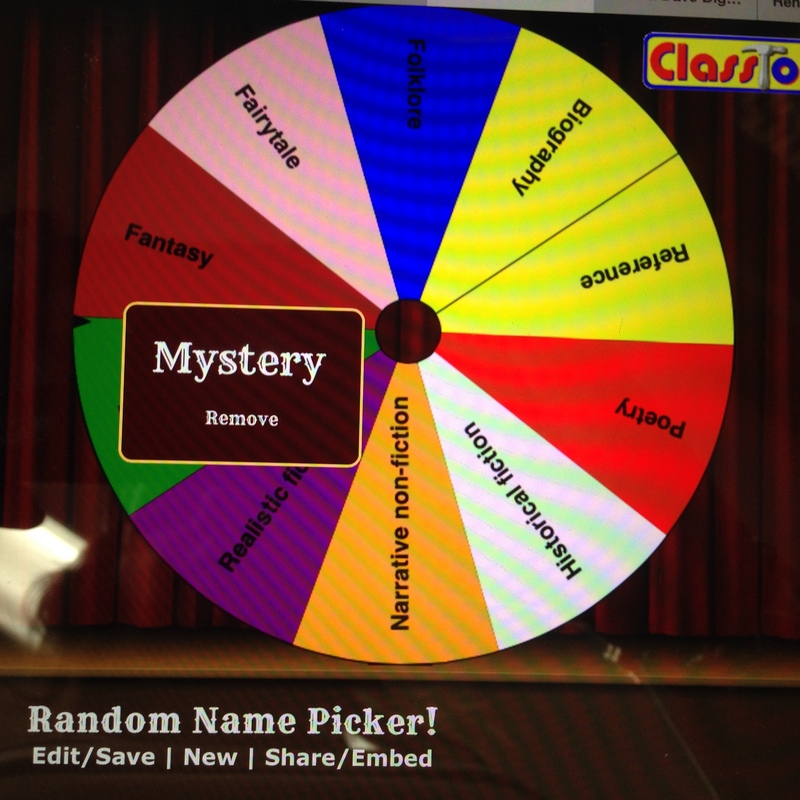 When my classes come to the library I show them how to navigate through the school website to play these games at home. Several of the games are about library procedures, rules, etc… This way I don’t spend as much time on orientation. 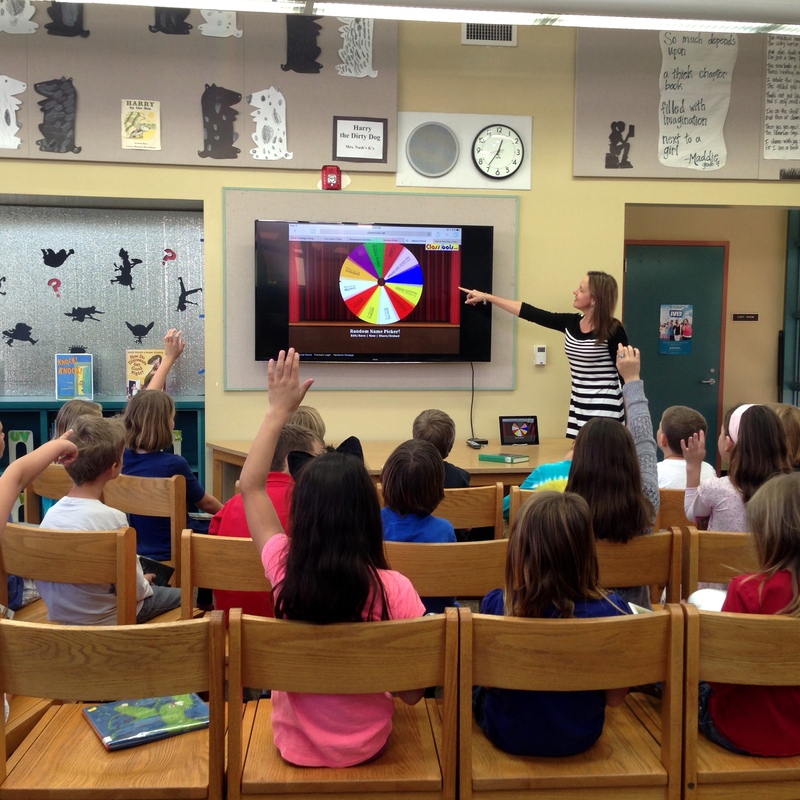 The students can learn what is expected when visiting the library on a game based platform. When I visit the classes during their computer lab time all the students have a hands on experience which helps with recall. Practice makes perfect! Destiny (school on-line catalog database) also has the games on the home tab.